12% molasses covered pelleted horse feed for senior horses. 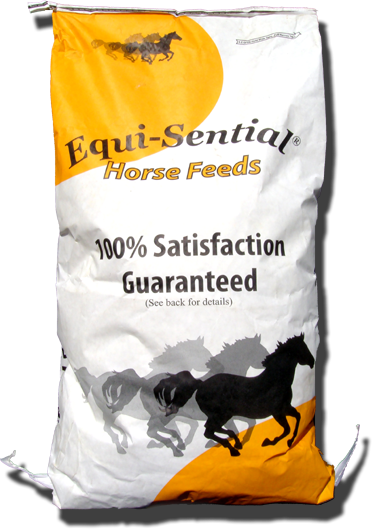 It is a softer feed so the older horse that has poorer teeth will have an easier time eating. Contains beet pulp for slow release energy and to soften the stool and is pelleted to improve digestability and reduce fines. Formulated with a high level of vitamin E and direct fed microbials (probiotics) and yeast to improve digestion. It also contain contains chelated trace minerals to ensure that your horse is absorbing all the minerals it needs.